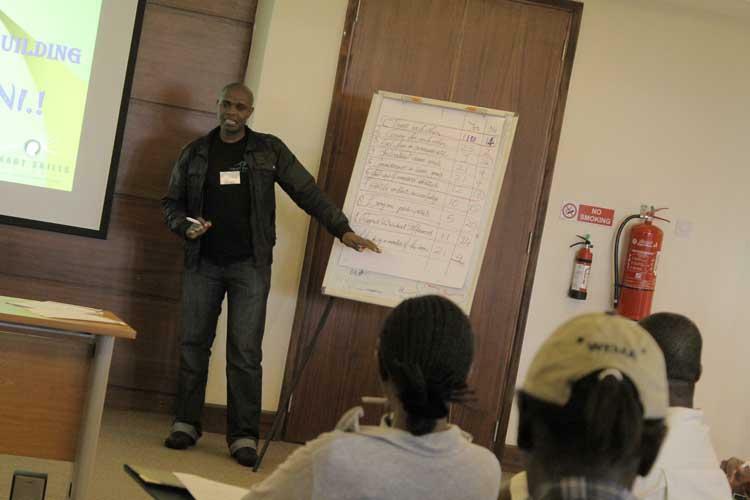 Since its inception in 2009, SMART SKILLS TRAINERS has developed a first-class reputation for its design and delivery of innovative, world class Corporate Training Programs & management skills solutions across a broad range of industries in the East Africa Region. We train Government parastatals, private companies, non-governmental organizations, institutions, law firms, and schools, universities/colleges, for commercial or non-profit. Our Corporate Employee Training and Development programs have been proven to equip staff with world class management skills & capacity building skills to empower and boost staff performance, synergy and workplace cohesion. Our heritage is the consistency and efficiency we have upheld in delivering quality corporate employee training and development programs. We take pride in our unwavering commitment to excellence and giving quality personalized services in all training matters. These are the values that continue to sustain the growth of the firm to achieve even greater heights. We understand our clients’ needs and work relentlessly to ensure delivery of innovative solutions, sound representation and pragmatic advice based on our knowledge and experience cutting across staff capacity building training and sound business practices. Smart Skills Trainers has emerged to be a proven leader in providing effective tailor-made corporate employee training and development programs, with specialized emphasis on Human potential development and Business Consultancy, which are catalysts to improved performance in many organizations. Our team building events have been a catalyst in many organizations' success stories due to our conscious focus on behavior change. We train you to influence others to accomplish an objective and direct your organization in a way that makes it more cohesive and coherent. Our training will give you a cutting edge to create a paradigm shift in human technology in all areas of life, personal and professional. In this workshop, you are going to discover that the business of all sales professionals is making friends and building relationships. We believe in our products, and you will too! Every program you purchase at Smart Skills Trainers comes with our Satisfaction Guarantee.